Investor pressure is likely to force WPP into selling Kantar, possibly along with other assets - which could open opportunities for Sir Martin Sorrell's new vehicle S4 Capital. Brian Wieser, senior research analyst – advertising at Pivotal Research Group, said today that a sale of Kantar would be "favourably viewed by investors who have come to dislike the data business", while a failure to dispose of it would be "negatively received". Wieser mentioned WPP’s investments in ComScore, Globant, Vice and AppNexus as other assets that could be liquidated to help keep up WPP’s share price, which has been on a downward trajectory since February 2017. The analyst also warned against WPP appointing an outsider as Sorrell’s permanent successor, saying: "There is a risk that the new chief executive will not be an insider, which we think could cause further disruption in the management ranks and in the business itself." While joint acting-chief operating officer Mark Read is among the favourites for the job, Oath chief executive Tim Armstrong has also been tipped. Sorrell confirmed last week that S4 Capital, his investment vehicle, was undertaking a reverse takeover of publicly listed company Derriston Capital. Sorrell is the executive chairman of the merged company. The former WPP chief executive resigned six weeks ago following an investigation into allegations of personal misconduct. Ian Whittaker, head of European media research at Liberum Capital, said that Martin Sorrell’s new company S4 Capital, which Sorrell confirmed the launch of last week, would be a potential bidder for Kantar, as suggested by French financial paper Les Echos last month. "If he’s talking about getting into data then those assets [WPP’s data investment management businesses] would be an obvious buy," Whittaker said. But he added that Accenture and other consultancies would also be interested. 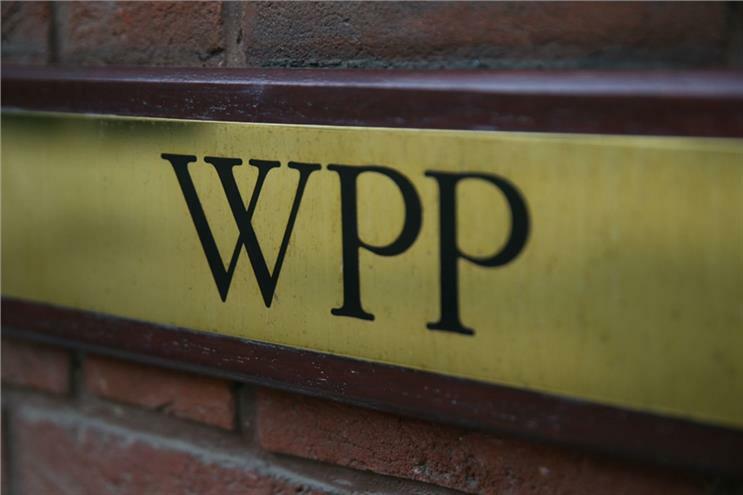 A quick sale of Kantar and other parts of WPP’s business was likely, Alex DeGroote, owner of DeGroote Consulting, said: "the problem WPP has got is being plausibly able to ignore attractive offers for any assets. The investment community expects a whopping profits warning in the next few weeks."